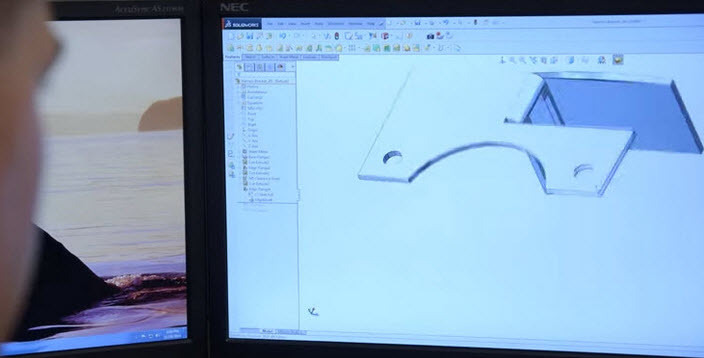 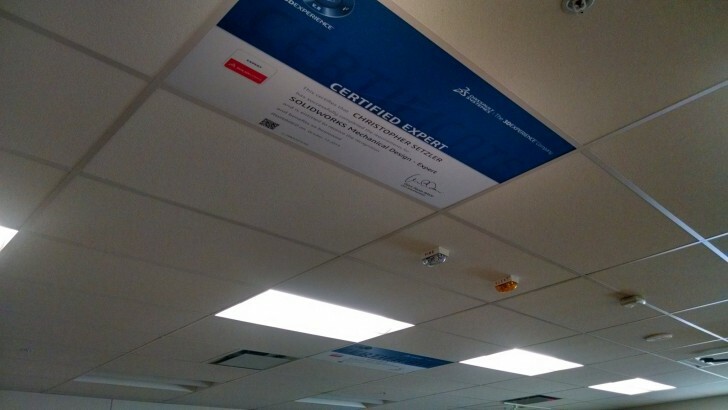 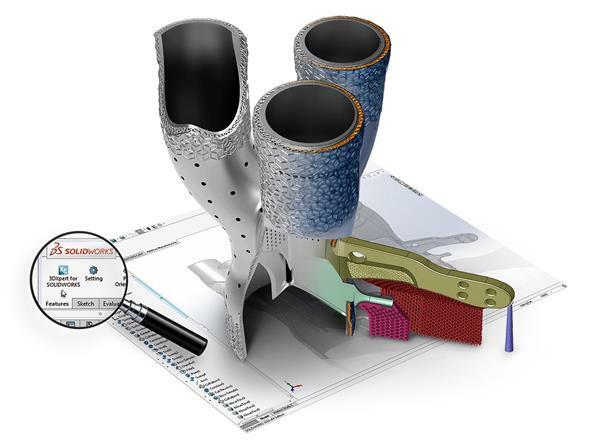 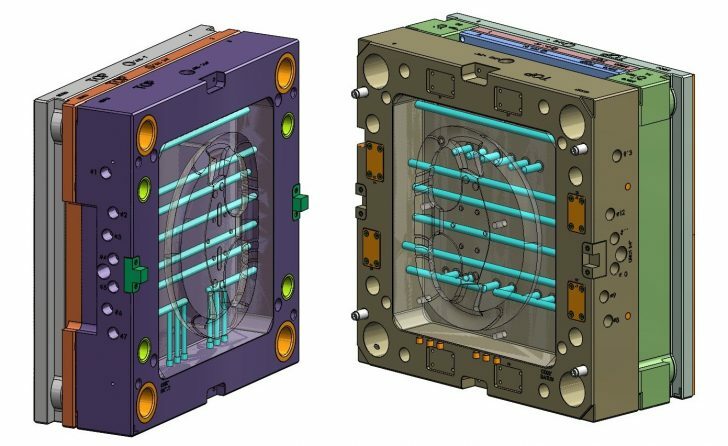 Learn more about the SOLIDWORKS Certified Additive Manufacturing Associate learning and exam that covers the very basic topics of mainstream and consumer-level 3D printing. 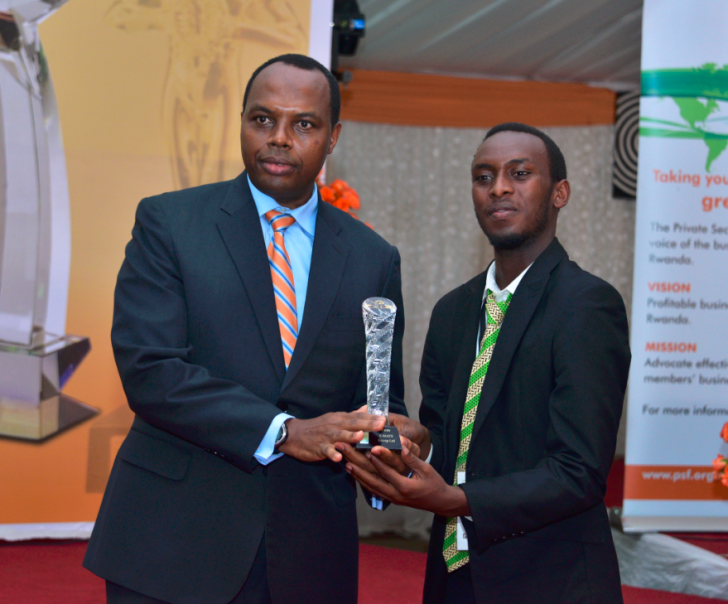 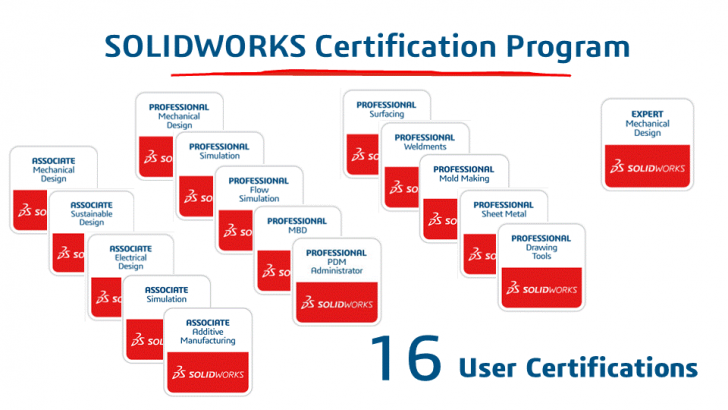 SOLIDWORKS in Rwanda: Are We Making a Difference? 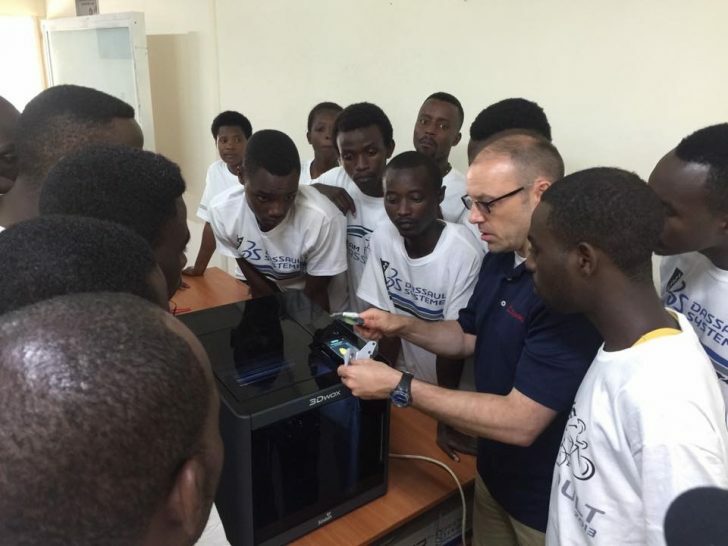 An update on the students at the SOLIDWORKS FabLab in Rwanda. 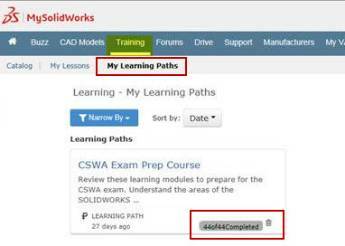 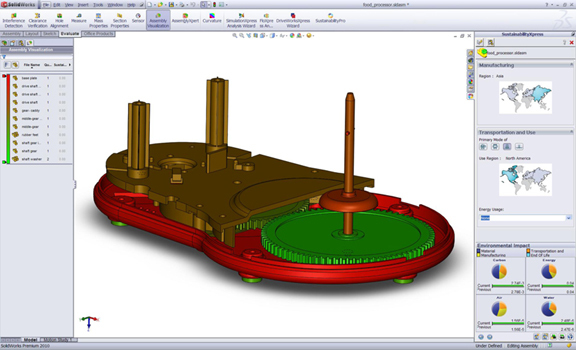 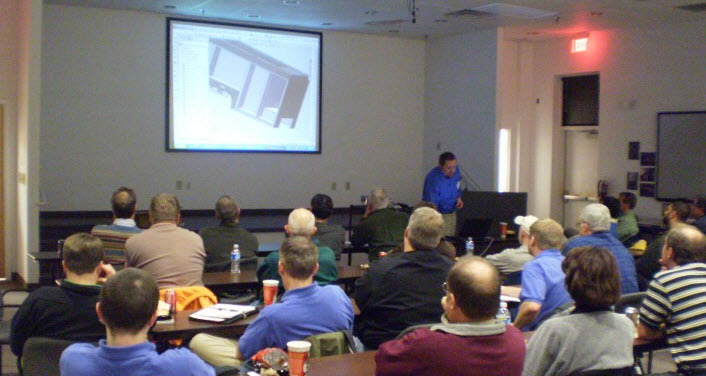 SOLIDWORKS is known for its ease of use and how easy it is to learn. 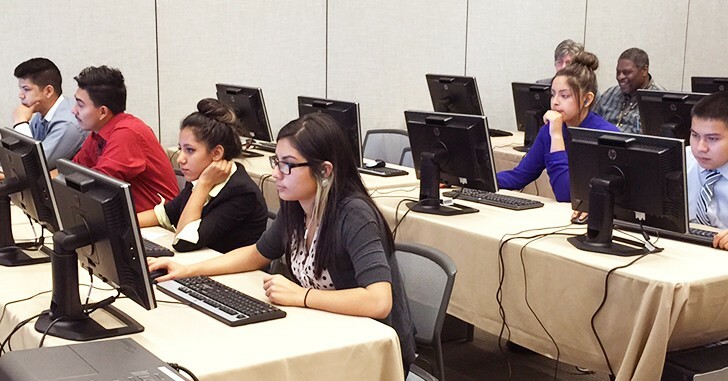 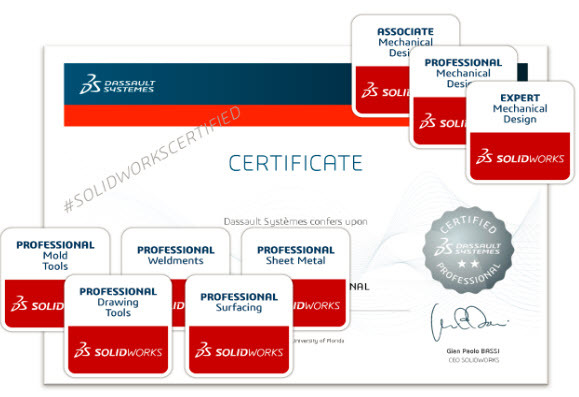 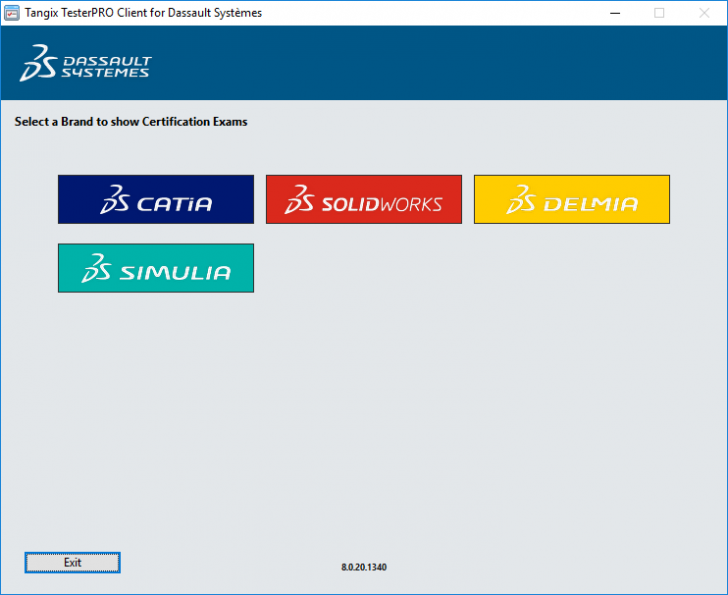 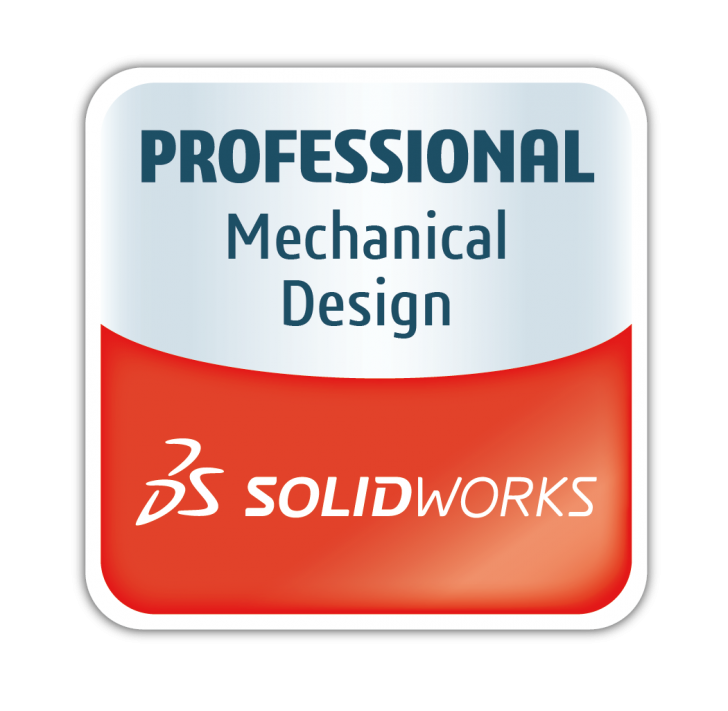 For those who choose to excel in the software, SOLIDWORKS Certifications provide a way for those individuals to stand out among other designers or engineers.